Join “Ontario’s Premiere Gymnastics Club” – situated in the heart of beautiful historic Guelph, Ontario – a vibrant community of over 120,000 people, Guelph is ranked among the top ten places to live in Canada. The city is located in one of the strongest economic regions in the country – 100 kilometres west of Toronto, just east of Kitchener-Waterloo. Guelph is rich in culture, architecture, parks and riverside green spaces. In 2012 Guelph was named the country’s safest city and Canada’s volunteer capital. A truly fun and beautiful place to work. Guelph Saultos Gymnastics offers competitive wages, a friendly – team based – work environment and opportunities for professional development and career growth. 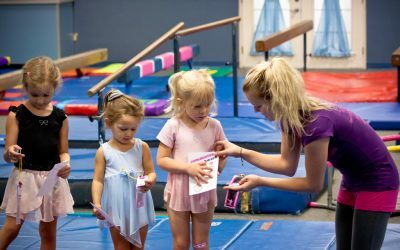 The club is currently hiring part-time Gymnastics-for-All coaches to join our team of professionals.